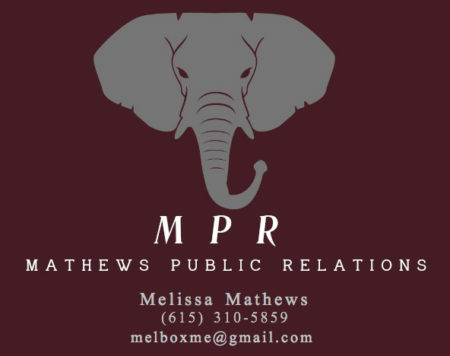 Melissa Mathews is an experienced publicist having worked in Nashville with many high profile country artists. 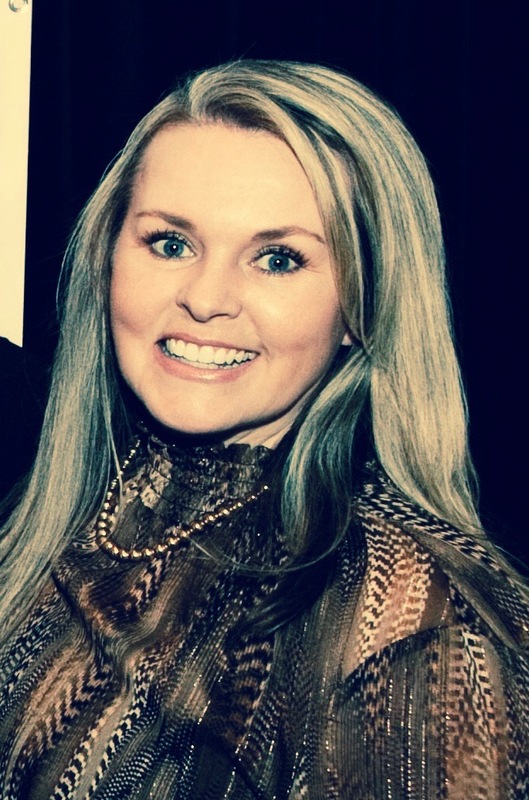 Melissa Mathews began her career in the music industry in the early 90s at a boutique publicity firm that represented some of the biggest names in country music such as Alan Jackson, George Jones, Trisha Yearwood, Restless Heart, Exile, Tammy Wynette, Randy Travis, Ronnie Milsap, Ricky Van Shelton and Emmylou Harris to name a few. After several years there, Mathews went in house with a Texas based multi-platinum artist where for over 15 years she was involved with the artist’s numerous sponsorship deals that included Mossy Oak, The Nashville Network, Wrangler, Justin Boots, Ranger Boats and Dr. Pepper. Today, Mathews is a publicist with TKO Marketing/PR representing award-winning singer/songwriters, Grammy and Dove award winning Gospel artists, along with motion pictures and best-selling authors. She is master chauffeur to her two 15 year old daughters and loves fostering for Big Fluffy Dog Rescue. 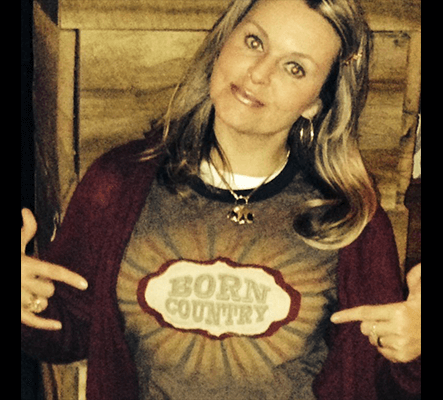 Melissa Mathews is an experienced publicist having worked in Nashville with many high profile country artists. Mathews Public Relations offers services in Tour Press, Radio Interviews, Television Interviews, Press Releases, Album launch campaigns and Image Consulting. Mason’s background includes work as a professional touring & recording musician across the U.S. and Europe. As a producer, talent scout and licensing executive. 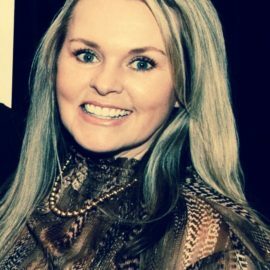 A negotiation specialist in partnership development and talent acquisition. An innovative leader with a proven track record for developing talent, Including discovering, co managing & producing worldwide hit songwriter/vocalist John Martin (Swedish House Mafia). Executive & co-producer – alongside U.S. Grammy winning Engineer- Niklas Flyckt. Producer, Arranger alongside multi platinum selling producers Anders Bagge and Andreas Carlsson. 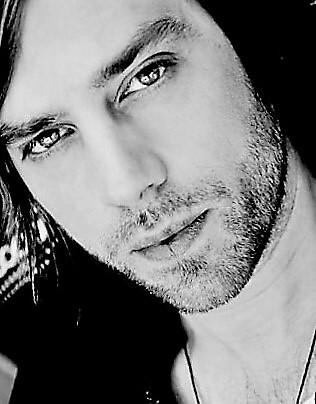 Managed, produced and partnered singer John Martin with writing partner who would co-wrote/and perform with John Martian as featured vocalist – U.S. Grammy nominated, world wide hit and Billboard #1 songs “Save the World” & “Don’t You Worry Child” by Swedish House Mafia. These two songs have received over 155 million hits on YouTube. Partnered songwriting team Stefan Örn & Sandra di Amante- winners of the Eurovision Song Contest – 2011. B2B partnership specialist. Working to partner Parma’s catalog regional, national businesses. Built key working relationships with Creative Agencies, Web developers, Project Managers to acquire licensing rights for our existing catalog & outside music from other major/indie labels for commercial use in film, TV & web based advertisements. Discovered new artists & signed them to licensing roster to build out existing catalog. Marketing & Promotions at Radio, Retail, Live performance, Radio Tracking at Commercial & College Radio. Tour manager for pop group PLAY (Columbia Records) – Under management team of Matthew Knowles (Music World Entertainment – Destiny’s Child, Beyoncé, Play, Solange) & Laila Bagge (Meriola Media, Swedish Idol Juror, Made in Sweden – TV program, Rock by Sweden – Jewelry Brand, Ruby Zin – Wine). Apollo Drive – Rock band singed to Universal Sweden/Robbins Entertainment U.S.A.
Apollo Drive topped the Sirius XM – HITS 1 chart in North America. The band received major airplay on many commercial stations in U.S., beating out artists such as Pete Yorn, Lady Ga Ga, One Republic with their debut single “Papercut”. Also received global airplay in Airplay in Australia and Europe. The song “Papercut” was also picked up by retail giant Kohls Department Store & added into its in store play list. Their second Single released by Warner Sweden, written & performed with Swedish Hip Hop icon Lazee “Calling Out” was part of a major national year long campaign with children’s organization – BRIS, which helps children in need. “Calling Out” was featured in a major TV ad campaign as well as in national grocery store chain Willy’s. The song was featured in Stockholm’s Time Square, on MTV, ZTV and received major commercial airplay throughout Sweden, which resulted in the band performing on National broadcasts such as TV4’s Nehetsmorgon & Sommarkrysset. Due to the success of both” Papercut” and “Calling Out” the band was chosen for the Nationwide RIX FM tour and would perform in major festivals across Sweden and in legendary venues such as Hovet Arena and Globen Coliseum for up to 50,000 people. Anders Bagge (Madonna, Santana, Janet Jackson, J Lo, Celine Dion). Andreas Carlsson (Bryan Adams, Britney Spears, Katy Perry, Carrie Underwood, Celine Dion, Kelly Clarkson, Backstreet Boys, ‘N Sync, Bon Jovi,Kiss, Def Leppard). Roscoe Ambel (Ryan Adams, Sheryl Crow, Joan Jett, Steve Earl). Brian Paulson (Beck, Wilco, Replacements, Uncle Tupelo)Ken Sluiter (OK GO, The Jesus Lizard, Smashing Pumpkins, Waco Brothers). Mike Napolitano (Blind Melon, Squirrel Nut Zippers, Dave Pirner, Greg Duli). Gordon Raphael (The Strokes, Regina Spektor). Murder Inc. Records – (Seven, Funk Master Flex). Angela Siracusa is a respected performer and songwriter with recognition in musical circles both in Canada and the United States. 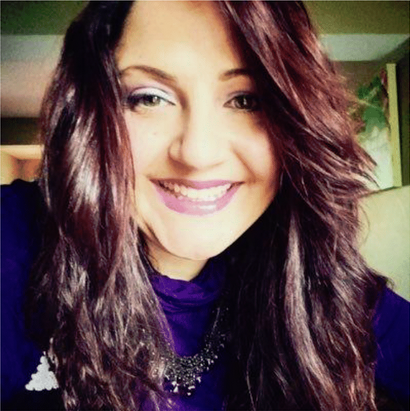 She is the owner-operator of Songpie Connection Inc, based out of St.Catharine’s Ontario Canada where she runs a recording studio and organizes regular songwriting retreats. Her ability to promote, inspire and motivate others in the music business is her strongest asset. 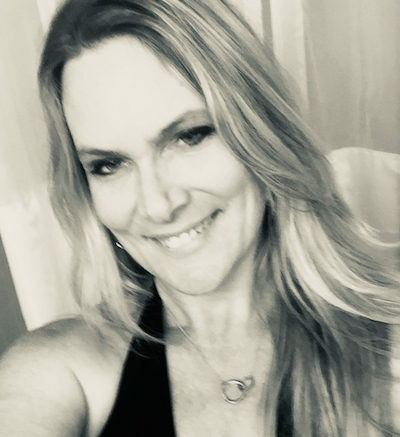 As a songwriter, Angela is eclectic with her extensive knowledge and experience with various musical influences including Country Music, Southern Rock,Americana, and EDM Pop. Angela is also the host of a 7- year running open mic forum, with over 880 registered performing guests. Angela’s new passion lies in radio promotion. As co-founder of Catchin’ Waves Radio Promotion, Angela uses her infectious personality and background to effectively build relationships with music directors of all genres across Canada. Trina Sampson started at radio stations before working independently with artists for promotion and social media building, also writing artist features, interviews, album reviews for an online music magazine promoting independent and mainstream artists as well as participating in several music events assisting with the organization and behind the scenes including the CCMAs and Halifax Latin Festival. She had been working previously for an agency in Utah , booking in the United States and Canada placing artists into major music festivals, corporate events,casinos, her drive and passion for the music industry, ambitious approach to achieve the best opportunities have attributed to her experience as a booking agent. Trina became intrigued with the entertainment industry at an early age following the career of cousin, and Canadian actor and comedian Ron James. In 1997, Gil signed a music publishing deal with “TMP” out of Toronto Canada headed by Frank Davies and moved to Nashville. Within just a few months of his arrival, he secured two cuts, “Love Trip” with Virgin recording artist Jerry Kilgore and “On Again Off Again” with MCA recording artist Tracy Byrd. His songwriting skills and singing ability immediately caught the attention of top record executives, and he soon signed a major U.S. record deal with Sony Music Nashville’s Monument Records. His debut album, Famous First Words, gained the respect and accolades of the country music industry on both sides of the border. On the strength of that record, Grand received three CCMA nods, including Male Vocalist of the Year, Album of the Year and Wrangler Rising Star. His impressive sophomore effort, Burnin, netted him five CCMA nominations, including Single of the Year, Song of the Year, Video of the Year and Album of the Year, with Grand taking home the award for Male Vocalist of the Year. In 2006, Gil Grand released his third album, Somebody’s Someone, which he co-produced with Joel Feeney, earning a CCMA award for Record Producer of the Year. In October 2007, Grand and business partner Randy Gee launched Grand & Gee Music Group, a Nashville-based music publishing company and full-service recording studio. The company earned CCMA nominations for Music Publisher of the Year in 2009, 2010, 2011and 2012. 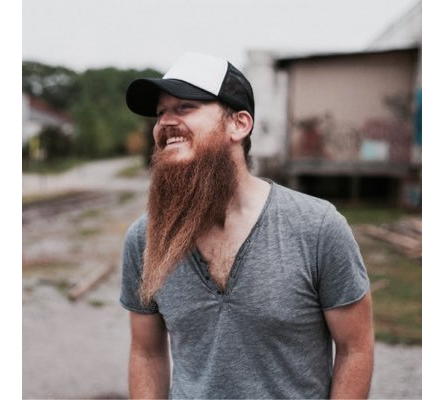 Bucky Covington brought G&G their first top 30 single with “I Want My Life Back,” and Chris Young’s big number one hit “Tomorrow” became Grand & Gee Music’s first chart topper and SESAC Song of the Year. Melissa Mathews began her career in the music industry in the early 90s at a boutique publicty firm that represented some of the biggest names in country music such as Alan Jackson, George Jones, Trisha Yearwood, Restless Heart, Exile, Tammy Wynette, Randy Travis, Ronnie Milsap, Ricky Van Shelton and Emmylou Harris to name a few. After several years there, Mathews went in house with a Texas based multi-platinum artist where for over 15 years she was involved with the artist’s numerous sponsorship deals that included Mossy Oak, The Nashville Network, Wrangler, Justin Boots, Ranger Boats and Dr. Pepper. 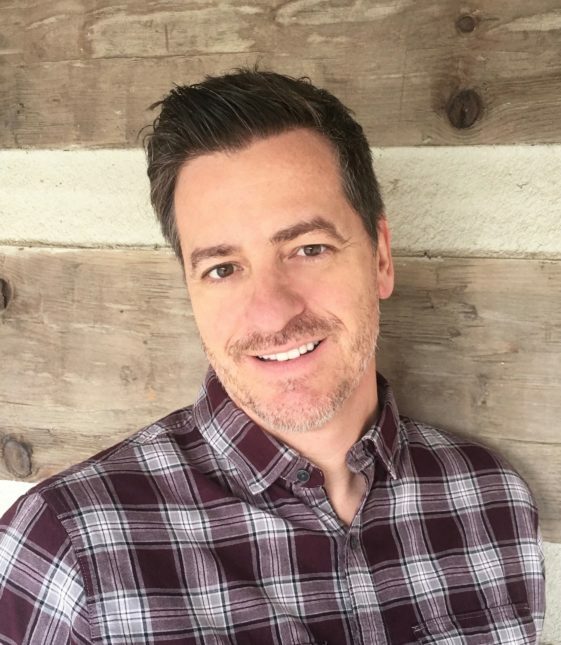 Today, Mathews is a publicist with TKO Marketing/PR representing award-winning singer/songwriters, Grammy and Dove award winning Gospel artists, along with motion pictures and best-selling authors. She is master chaffeur to her two 15 year old daughters and loves fostering for Big Fluffy Dog Rescue. Copyright 2017 Grand Artist Services & Kirin Media - All rights reserved.